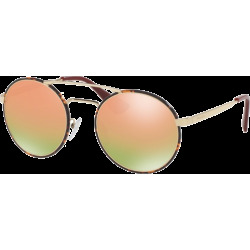 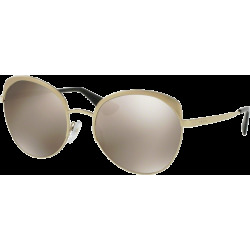 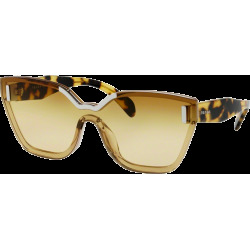 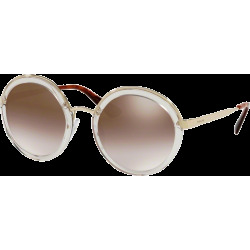 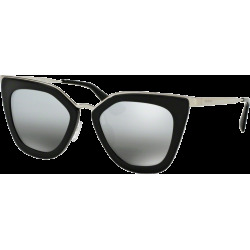 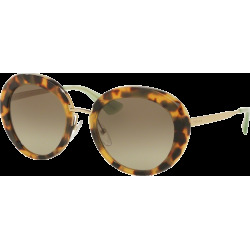 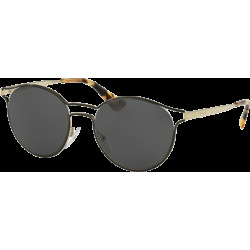 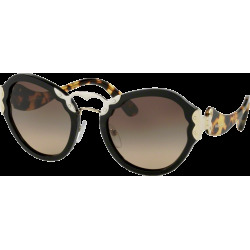 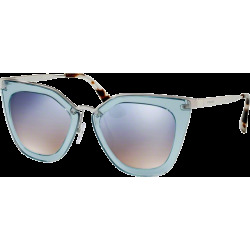 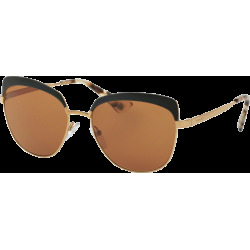 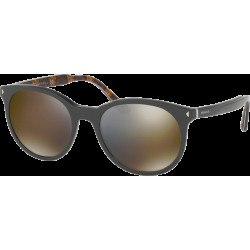 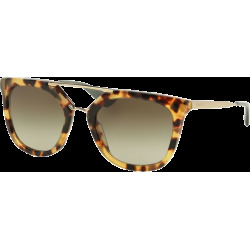 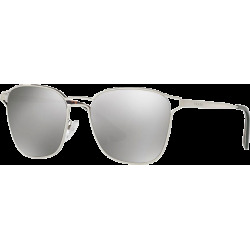 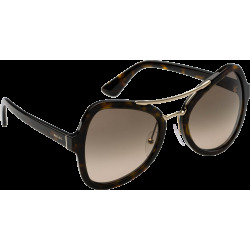 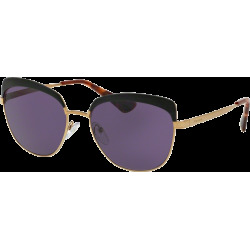 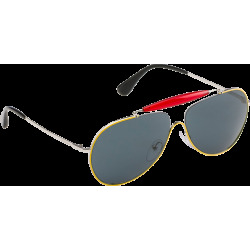 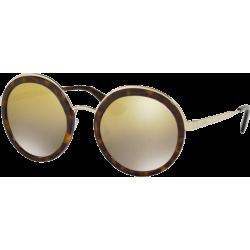 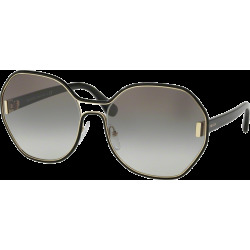 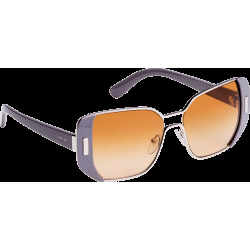 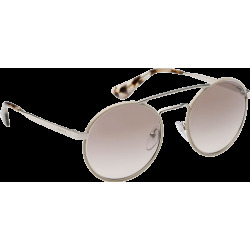 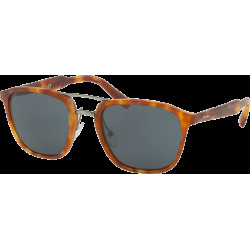 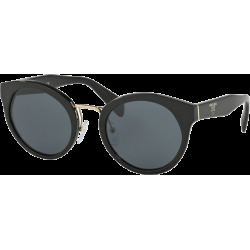 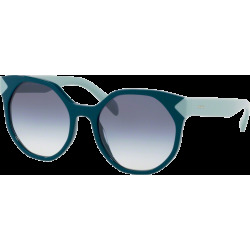 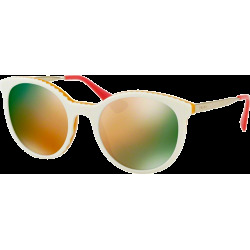 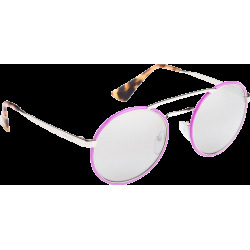 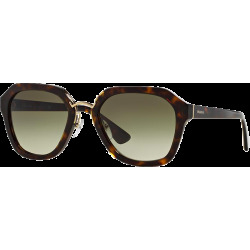 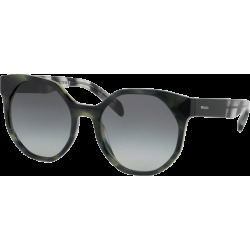 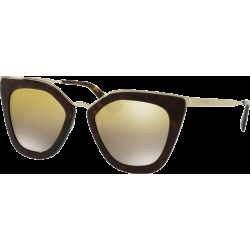 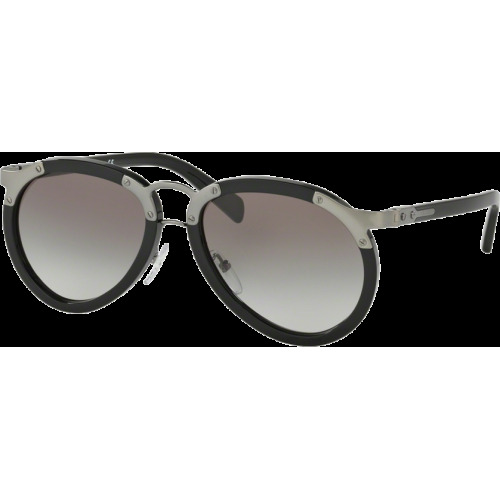 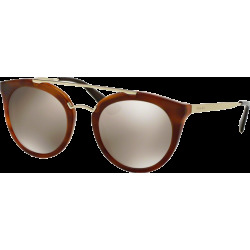 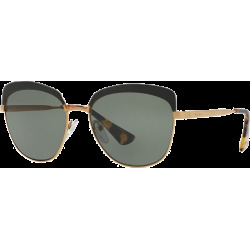 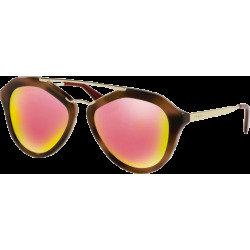 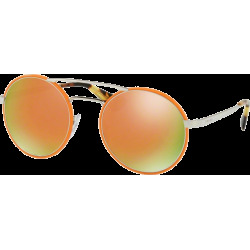 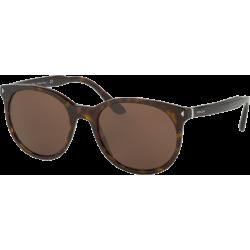 Sophisticated and elegant, Prada sunglassess are characterized by a remarkable personality and a style that is recognizable even before you see the logo. Prada is synonymous with a style that has always been ahead of, and often dictated, the standards of aesthetics in all areas. 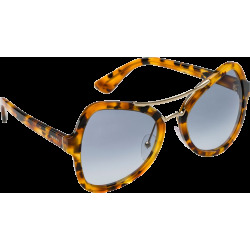 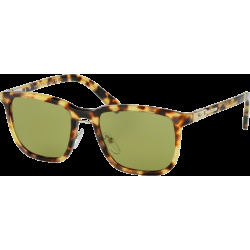 The starting point for Prada sunglasses and eyeglasses is supreme quality combined with an innovative approach and strong tradition craftsmanship. 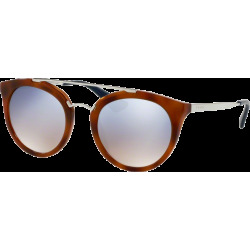 This approach is applied to every single phase of the process: from the design to the choice of materials, from production to retail sales concepts, from advertising campaigns to communication strategies, creating a 'chain of value' that leads to total quality.